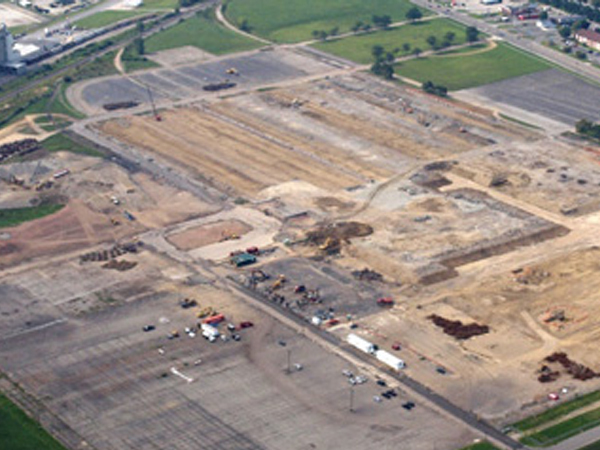 In June 2009, a team from Duke-Hemisphere Redevelopment visited a hulking 1.5 million square foot Delphi Automotive plant near Columbus, Ohio. Walking through the plant was like a journey back in time. 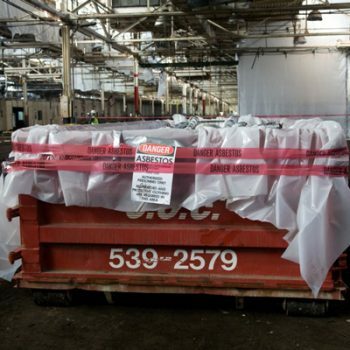 The dimly lit manufacturing facility had a noticeably sweet and sticky odor from nearly 67 years of intensive manufacturing activity conducted on the heavily-worn wood block flooring. Like most factories of this vintage, the plant’s sole remaining caretaker accompanied our team on this voyage through the cavernous main manufacturing facilities, now idled and no longer humming with the sound of production and the sweat of laborers toiling to meet demanding production schedules. Quite the contrary. Hard hit by the rapid decline in the American automotive industry, Delphi Automotive was on the eve of a bankruptcy filing. 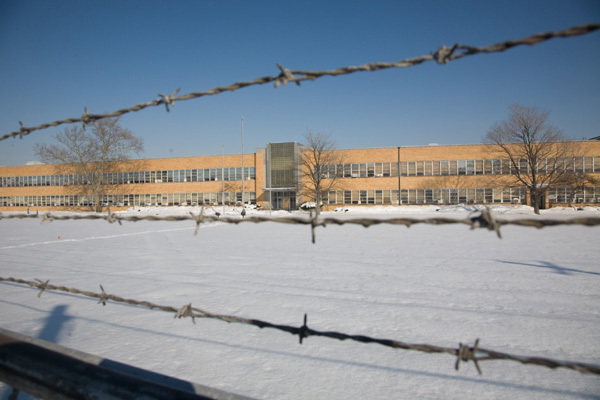 Consequently, this formerly thriving facility, which once supported thousands of workers and their families, appeared to be just another major brownfield destined to linger in the portfolio of a bankruptcy estate. 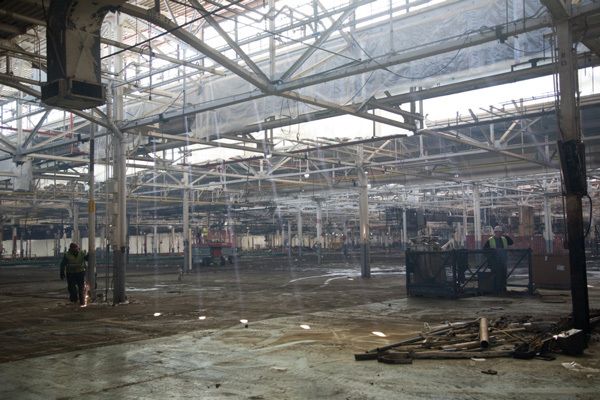 At the time of our site visit in June 2009, the property had been on the market for a number of years – yet no one was able to work through the significant challenges, both environmentally and from a development perspective, to make a redevelopment plan feasible. 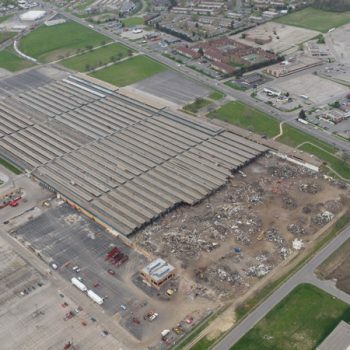 While this 121-acre site had a number of positive attributes, including the property’s proximity to a major interstate, the vacant plant also posed a number of redevelopment challenges, given then existing depressed market conditions. 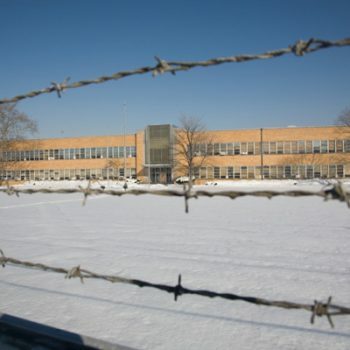 In this case, the site had a storied past of heavy manufacturing, commencing in 1945 until Delphi Automotive Systems, LLC closed the plant in 2007 and commenced plant decommissioning. Historically, the plant produced several automotive components, including door latches, door locks, window frames and other parts. Manufacturing operations at the plant included stamping, welding, painting, automated assembly molding, plating, heat treating and roll forming. 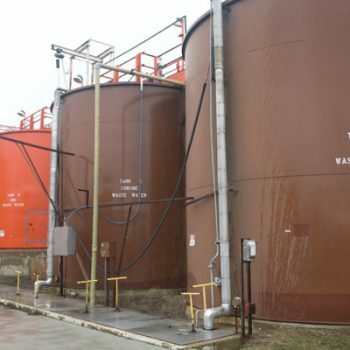 Railroad tracks bisected the site and ran into the main manufacturing buildings, which also included several press areas, subsurface lubing systems, quench oil pits, furnaces and similar operations. 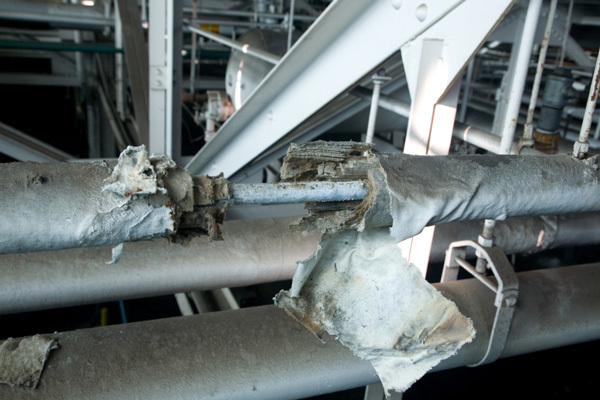 The plant was powered by its own on-site power plant, which at one time was coal fired. 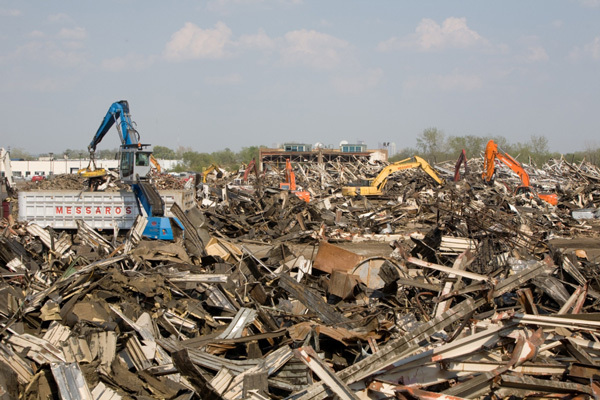 Like partially eaten scoops of ice cream, the remnants of coal piles littered a large storage yard. 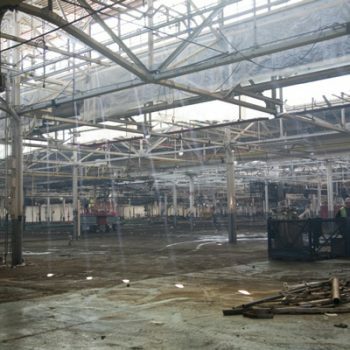 As an added amenity, the majority of the remaining buildings had substantial quantities of asbestos-containing materials as part of the building insulation. 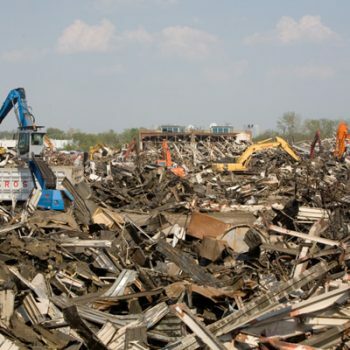 Therefore, the deal at the time looked like a brownfield redeveloper’s perfect storm – a depressed real estate market, a large property with vast empty buildings replete with asbestos, and substantial, but not yet fully characterized, environmental issues, involving a seller in bankruptcy. In November 2009, after numerous unsuccessful attempts, Ohio voters issued four licenses to construct casinos in Cleveland, Columbus, Cincinnati and Toledo. Similar ballot issues had failed to win voter approval in Ohio since the early 1990s. 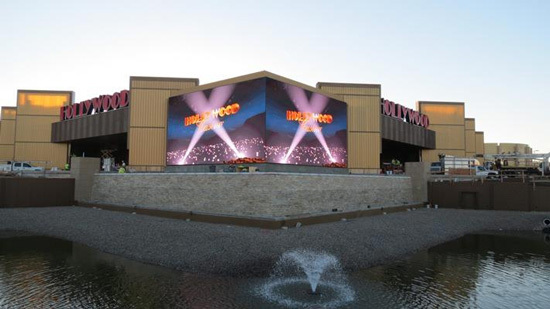 Yet, another perfect storm, the need for massive job creation and an immediate boost to Ohio’s tax coffers, swayed the voters to take a chance on casino gaming. 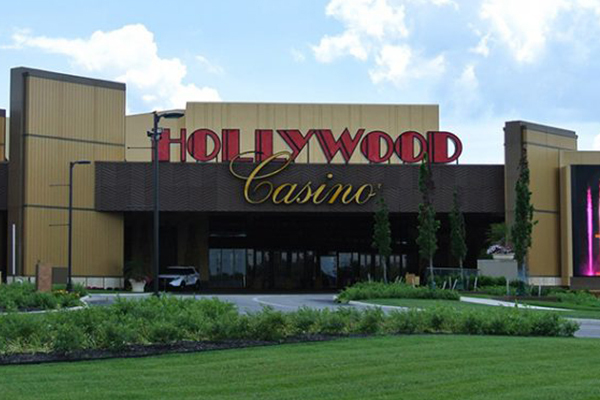 Spearheading a well-orchestrated campaign, publicly-owned Penn National Gaming, headquartered in Wyomissing, Pennsylvania, secured the licenses for casinos in both Columbus and Toledo. 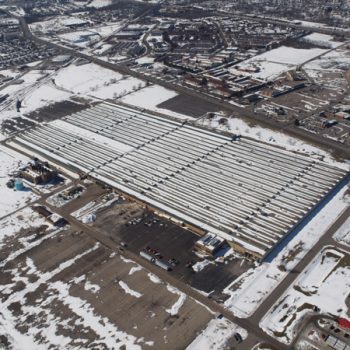 While Penn had selected a remediated brownfield site in Toledo as the location for one of these new facilities, the Columbus site originally was to be sited on 18 acres near downtown, which several constituencies in the community found controversial. 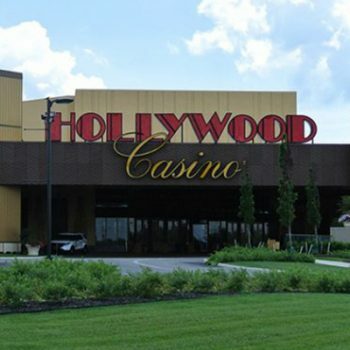 After discussions with numerous community stakeholders, in early January 2010, Penn agreed to evaluate alternative locations for its Columbus casino. 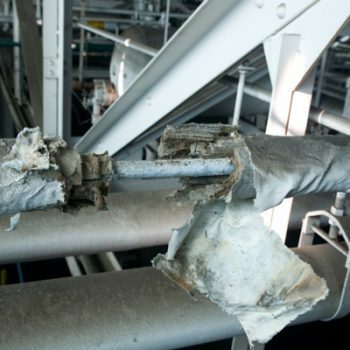 At that time, Duke-Hemisphere quickly suggested that the 121-acre former Delphi facility would be an ideal location for this massive project. 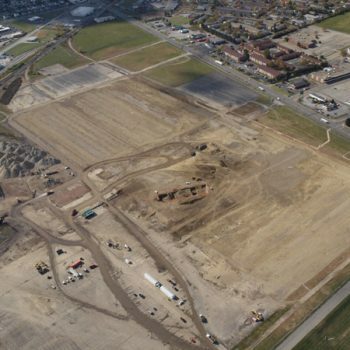 Immediately entering the chase with a torrent of developers offering alternative locations, Duke-Hemisphere completed the purchase acquisition from Delphi, substantial supplemental due diligence and the disposition to a Penn National affiliate, within 30 days. 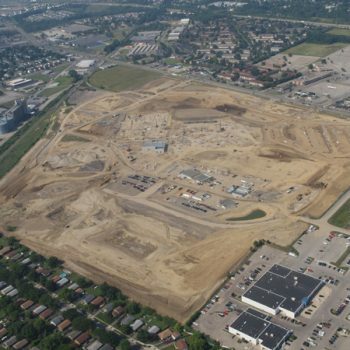 While the deal required around the clock negotiations, ridiculous quantities of caffeine and unfortunate quantities of fast food, all of the stakeholders understood that the opportunity to construct a casino on this brownfield site may be this property’s only hope for redevelopment. 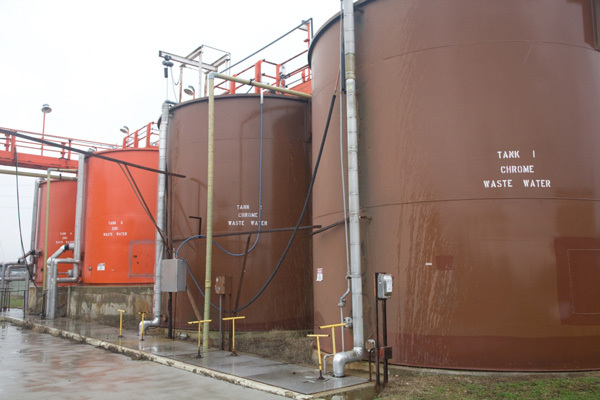 Almost immediately, the team entered the site in Ohio’s Voluntary Action Program and sought technical assistance from Ohio EPA regarding site investigation and remediation issues. Thankfully, both Ohio EPA and U.S. EPA worked very quickly to provide technical input on several regulatory issues regarding redevelopment. 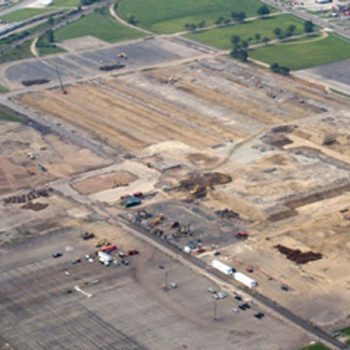 In fact, U.S. EPA Region 5 personnel from its Automotive Redevelopment Task Force, in coordination with Ohio EPA’s Voluntary Action Program, realized that providing expedited input on critical projects of this nature was the key to facilitating large scale redevelopment. 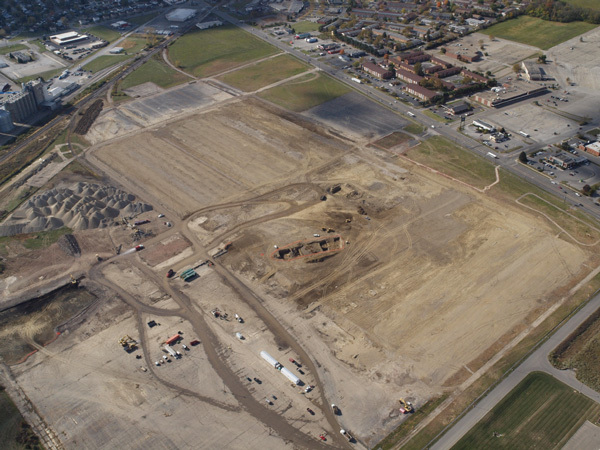 Due to this collaborative approach, both demolition and site remediation necessary to construct the casino were completed a mere 10 months after closing, 8 months ahead of schedule. 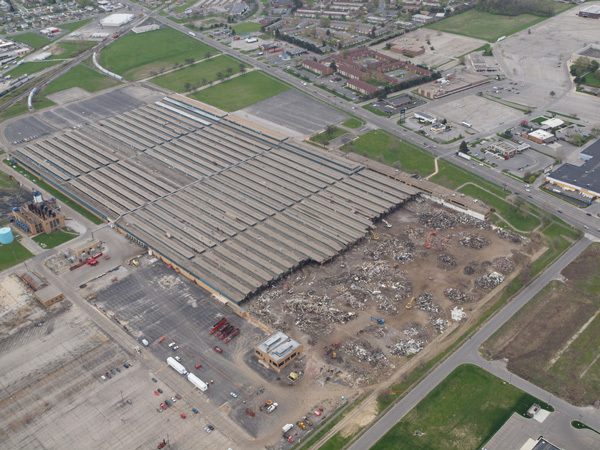 This process included asbestos abatement in and complete demolition of nearly 1.5 million square feet of heavy manufacturing buildings, the remediation of soils and the characterization of groundwater issues in accordance with the Ohio Voluntary Action Program’s requirements. 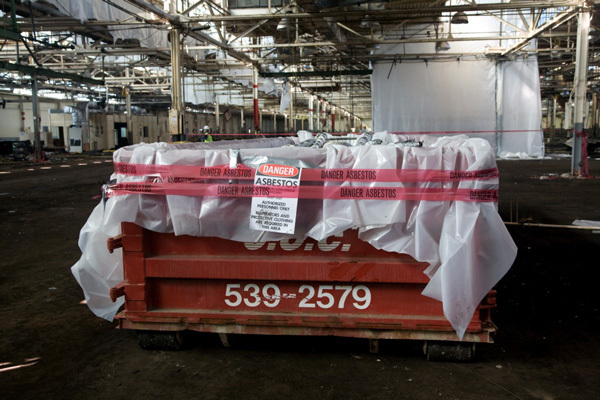 Nearly 1.5 million square feet of building pads have been recycled and were used as a part of the new casino development. Penn’s project team targeted LEED Silver certification and the development will consist of a multi-phased, 300,000 square foot casino. 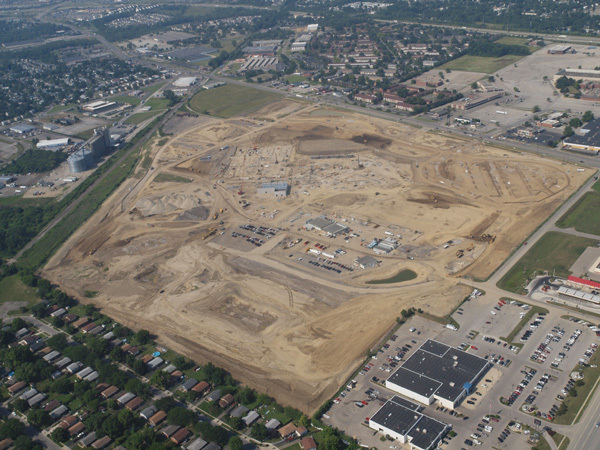 Subsequent phases of this development are planned to include a significant convention/hotel facility. 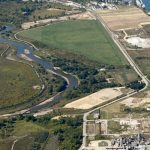 Ultimately, the project anticipates a total investment of $400 Million and will create 5,000 new jobs at the facility, spurring substantial new development in the surrounding area. 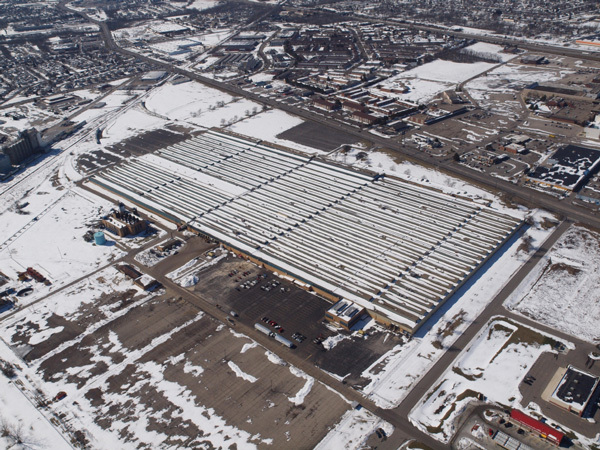 The redevelopment team’s creativity in redeveloping this brownfield has been highlighted in a case study published in 2014 by Northwestern University’s Kellogg School of Management.